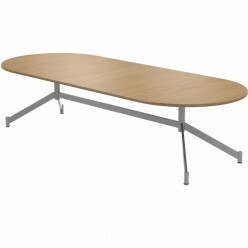 D-End boardroom table with V-base legs. 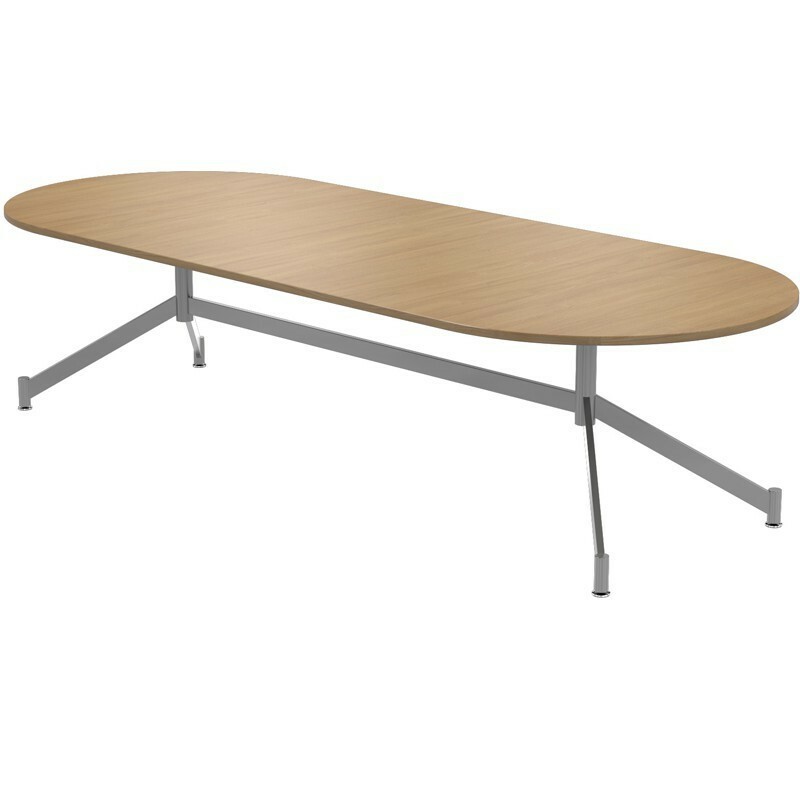 The Christiansen V-base D-End Table offers an effective scalable solution up to 5m. This fantastic high end boardroom table can sit up 16 people. Optional cable management also available. Contact us on 0131-554-7564 to arrange cable management!